This simple, blue polka dot photography prop has such a beautiful hue to it. The color combination is elegant and so pretty as a backdrop. You will love shooting portraits against it. 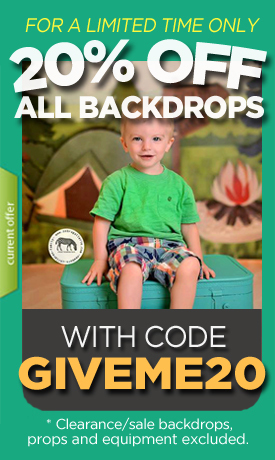 Fast shipping...wonderful backdrops! Highly recommend.